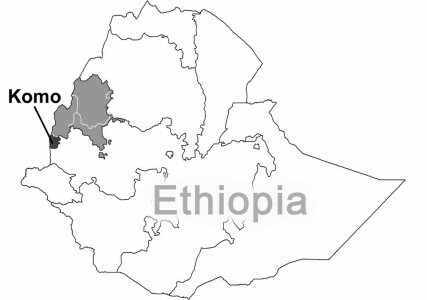 For over 40 years, SIL Ethiopia has partnered closely with the Ethiopia Government and regional partners, and with other non-governmental agencies to serve the language communities of Ethiopia. This long history of cooperation and co-working means that SIL is ideally positioned to influence, train and partner at both the national and the local levels. Our on-the-ground expertise allows us to deliver programmes in integral partnership with local communities. For language development, SIL International is an official partner of UNESCO. 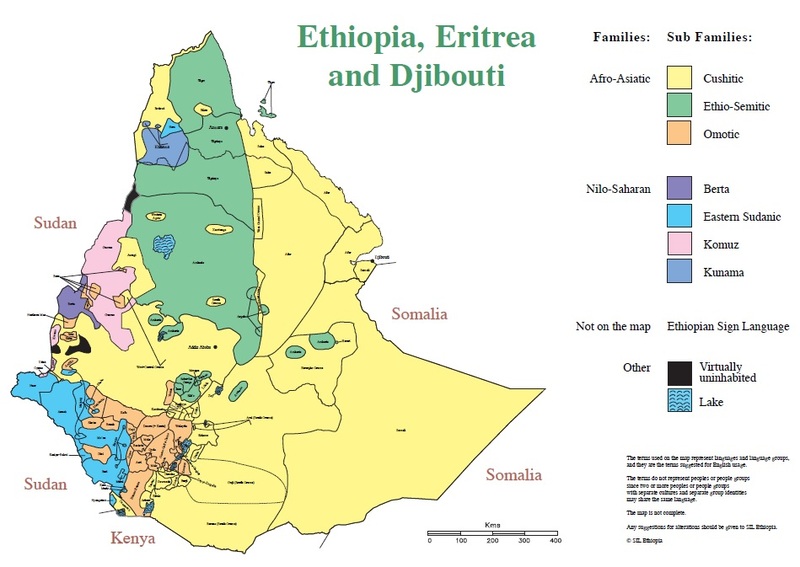 Download SIL Ethiopia Language Map in PDF here. The aim of our journal is to promote the development of local languages. In these pages you will read about an unlikely heroine of early language development in Ethiopia, some responses to the first Culture and Language Symposium in the Bench-MAji Zone, a thoughtful exposition about language endangerment and much more. You will be inspired, informed and hopefully challenged about the issues raised here. Click on Language Matters 2 August 2013 to download the PDF. We hope you enjoy this first edition of our annual journal. It will give you an introduction to our organization and our work. In the future we hope to include more articles in Amharic. Click on Language Matters April 2012 to download the PDF. Do you remember the exhilaration you felt when you first learned to read? Now, imagine that you are not only learning to read, but that you are one of the handful of people in your language group who are actually writing the book that will teach everyone else to read. In July and September 2012 I had the privilege of working with a group of Komo speakers who were doing just that.